Home Grown Technologies That Work! 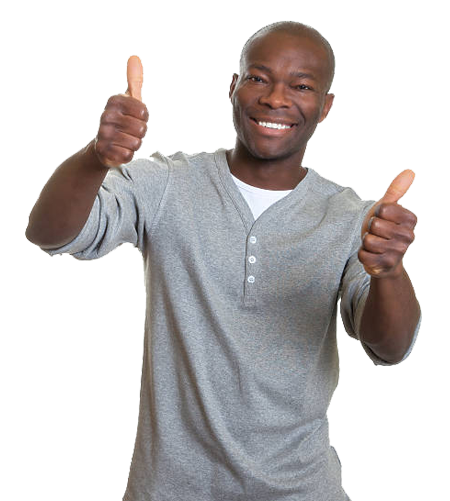 More importantly, we help turn indegenous technology dreams into reality. We help create technology products tailored for online Learning, online schools management and online collaboration . We also help deploy chat bots for elearning purposes. We are masters of graphics and audio/visual production, with indepth capacities for Special Effects (SFX), 2D/3DAnimations, Game Design and Intelligent Video Surveillance systems. With our company's appreciation of the role of cutting edge technolgies in promoting corporate effeciency and maximizing profits, its time for your next success story. Give us a call today. SYL has over its years of careful technical iteration coupled with a good understanding of the indegenous technology landscape, provided solutions that are still in high demand. 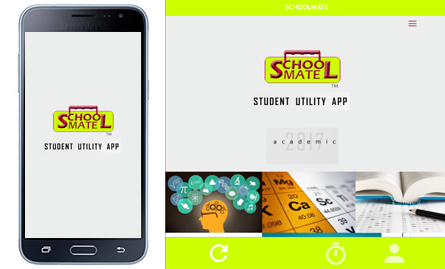 SchoolMate is a mobile application developed to serve as a student/teacher utility. It is a tertiary education based app with capacities for instant news feed, timetable notifications, instant messaging, course registration and live collaboration; all within a closed online community. 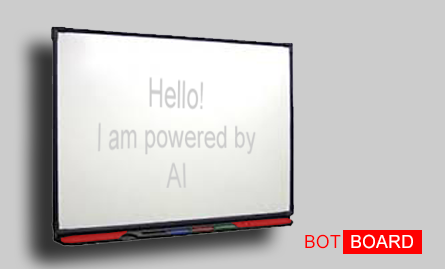 BotBoards are Artificial Intelligence (AI) powered Smart Boards for Primary, secondary and tertiary institutions. The Boards are designed to augment the delivery of classroom instructions, support learners evaluation procedures and provide on-demand career counselling tips for learners. Our offline exam prep kit, JAMBPrep is a Computer based software designed to prepare Post-secondary school students for the yearly UTME. 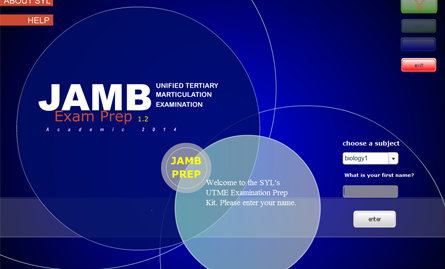 JAMBPrep is composed of past examinations questions from JAMB compiled over a period of ten years of the JAMB UTME. 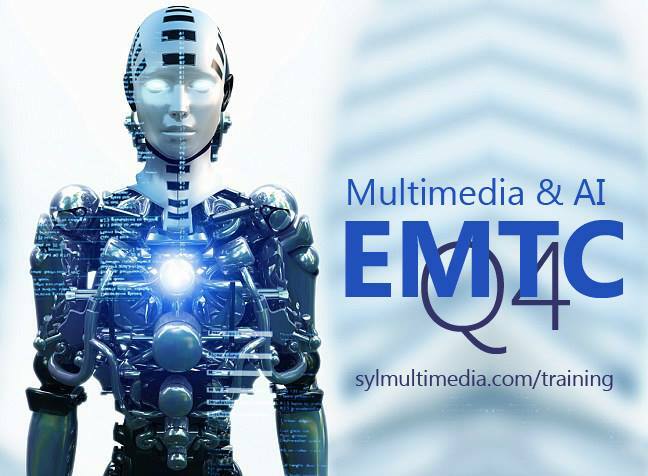 The Quarterly training in Multimedia Development organised by SYL has been scheduled to hold at Ile-ife. The Training commences in February 24th, 2018. Schoolmate Launches on 3 Campuses! SYL's Schoolmate is a student utility mobile app created to provide on-demand learning aids for students, with other features like instant messaging, performance alert, calendar information, all in a bid to providing a significant relief for the business of school administration. SYL is planning to launch a series of Artificial Intelligence powered Smart Boards for Primary, secondary and tertiary institutions. The Boards are designed to augment the delivery of classroom instructions, support learners evaluation procedures and provide on-demand career counselling tips for learners.